Morgan James Radio is brought to you by Morgan James Publishing. Morgan James Radio will help authors find the right path with content that will educate, encourage, inspire, and entertain. 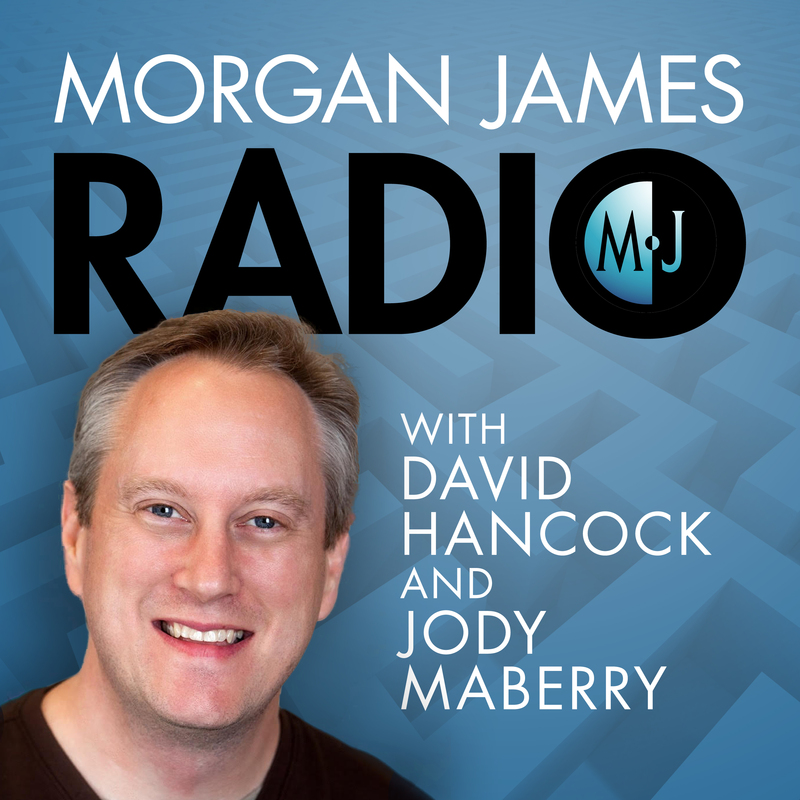 Morgan James Radio is hosted by the founder of Morgan James Publishing David Hancock, along with Jody Maberry. Today’s episode is all about turning Problems into Opportunities for Solutions and we could get mighty creative with figuring out the solutions. “Creating a Haven of Peace” provides a formula for creating Sanctuary in your own home. An escape from the busyness and chaos surrounding our families today. Joanne teaches very attainable steps to creating the life you desire and teaches how the relationship trumps all in building a foundation for peace. How being your own boss isn’t all its cut out to be. The myths and realities of living the unpredictable entrepreneurial life. How The Ugly Year turned into success and unexpected life change and how you can change your own life story. And when the business failed, the IRS was knocking at the door, the kids were hungry and we had borrowed a beat up car from a friend, I assumed this was the beginning of poverty and embarrassment. Instead, it turned out to be the wakeup call for our greatest and most successful adventure. 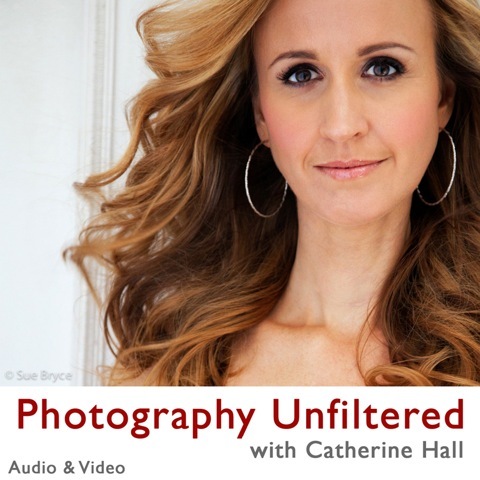 Listen in and get inspired!